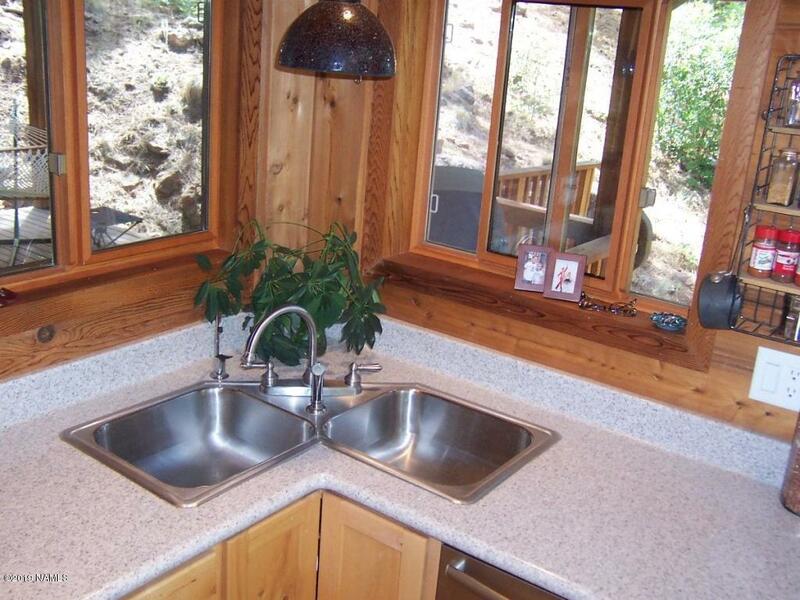 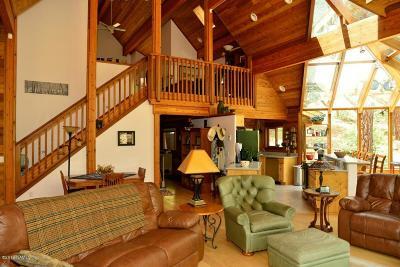 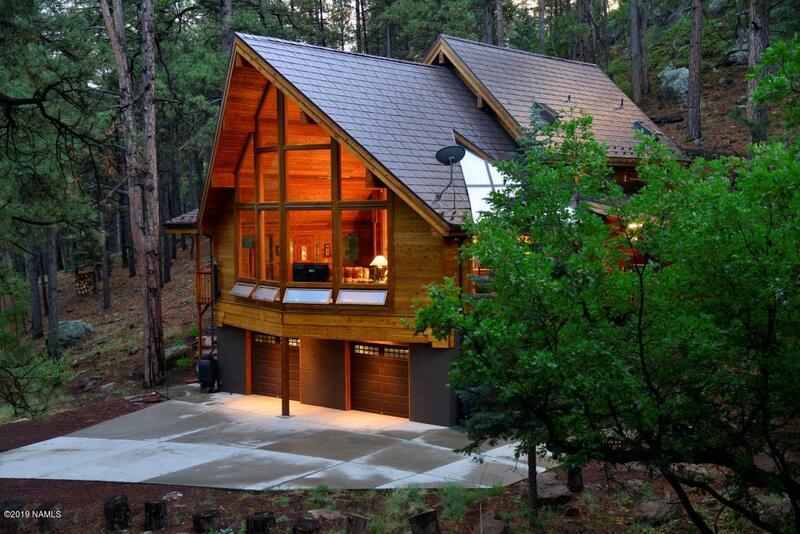 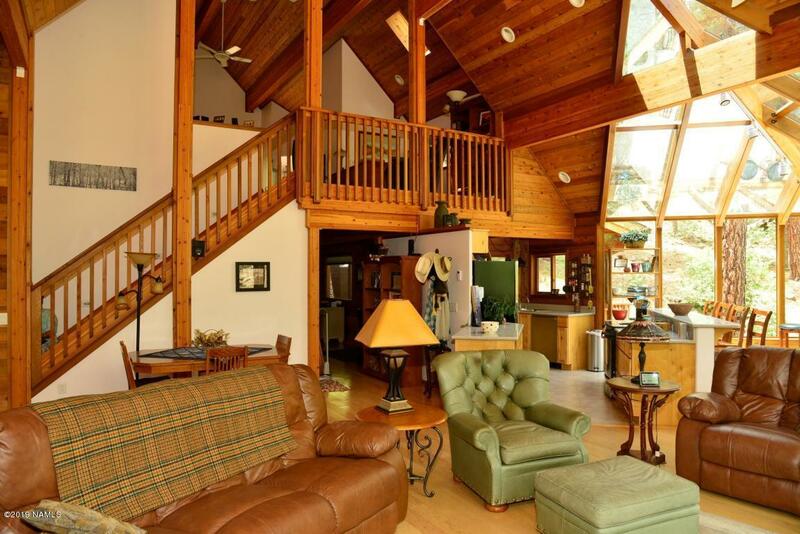 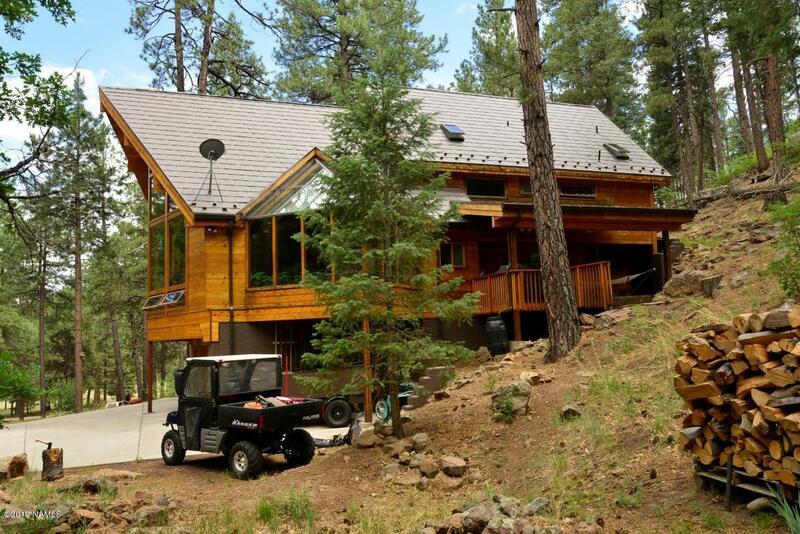 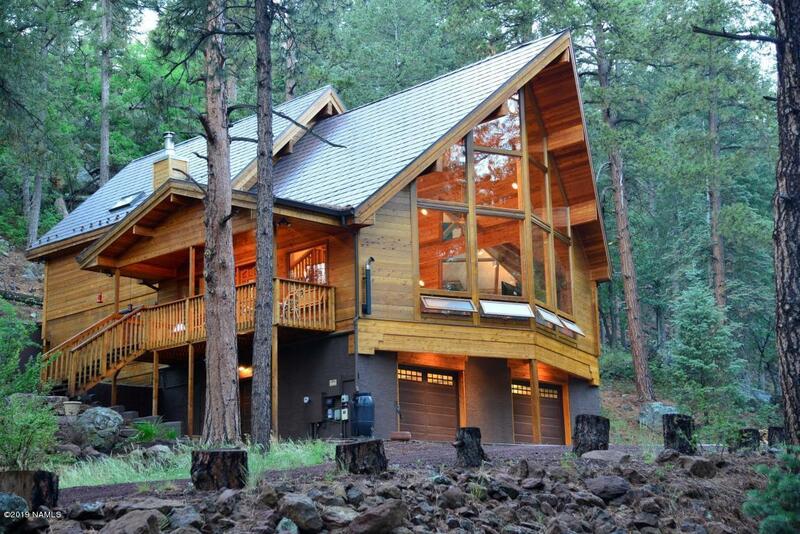 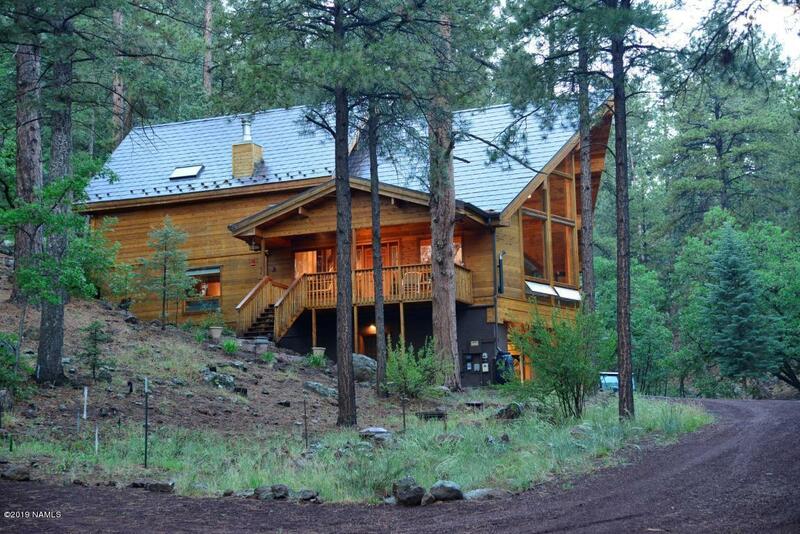 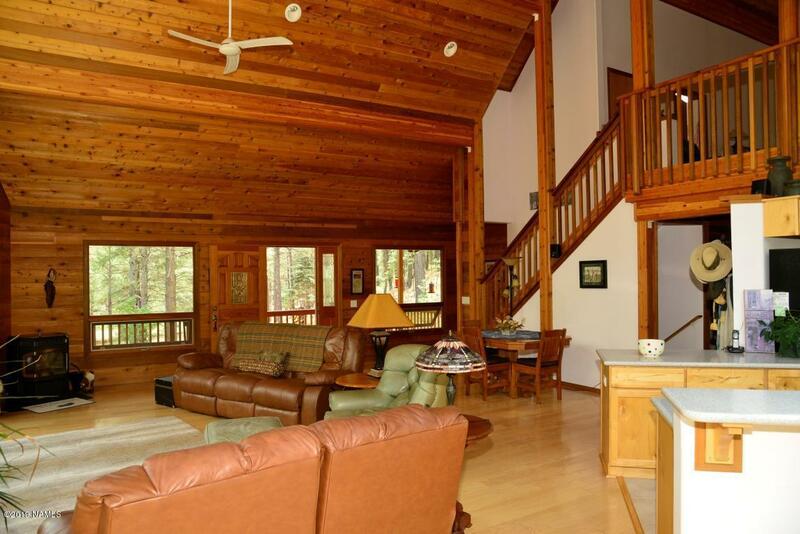 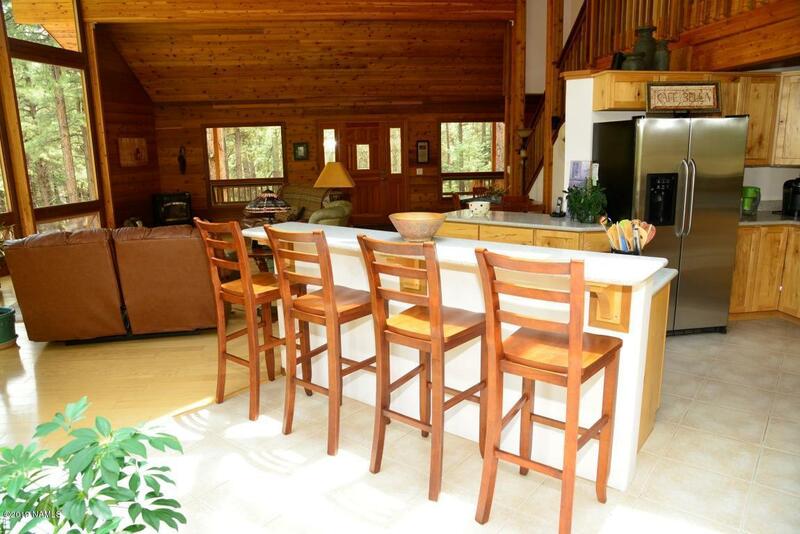 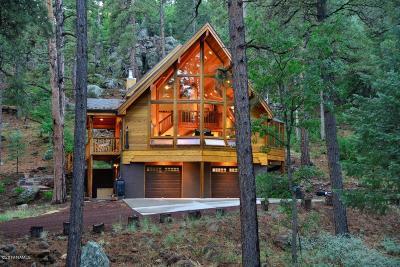 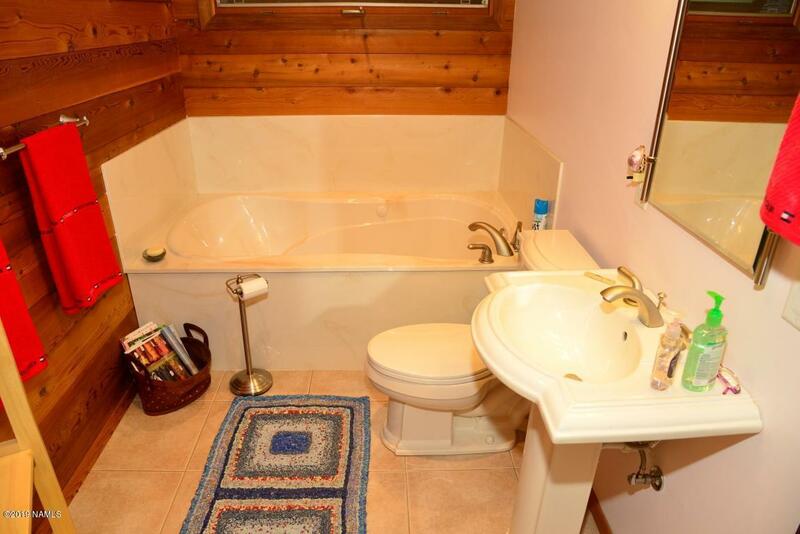 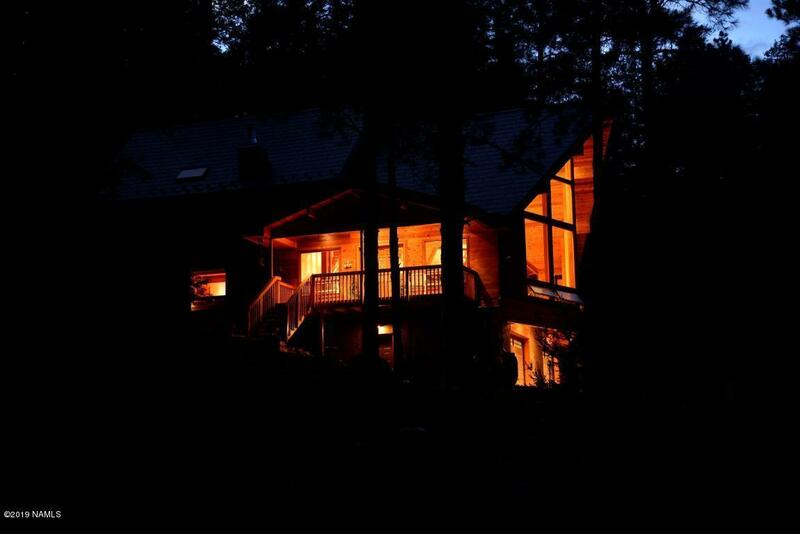 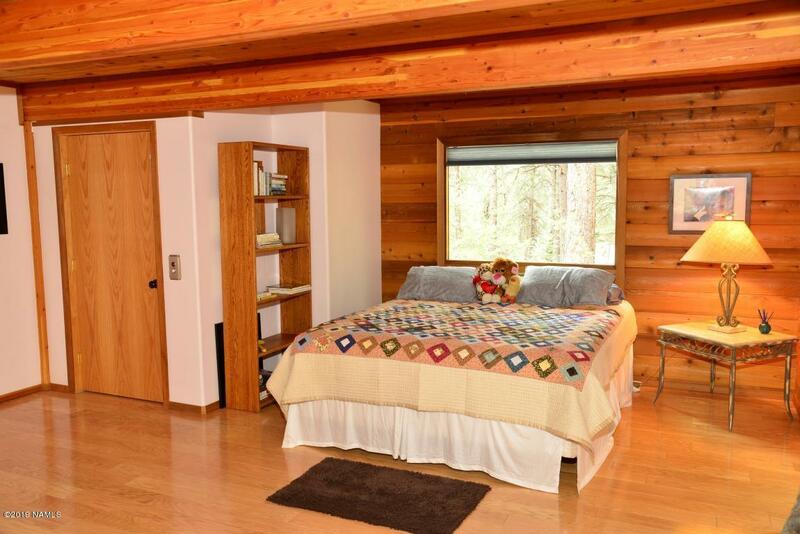 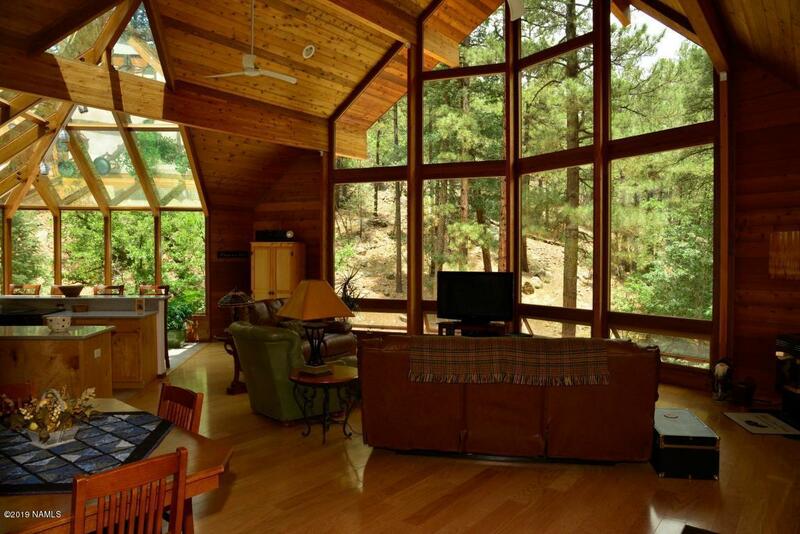 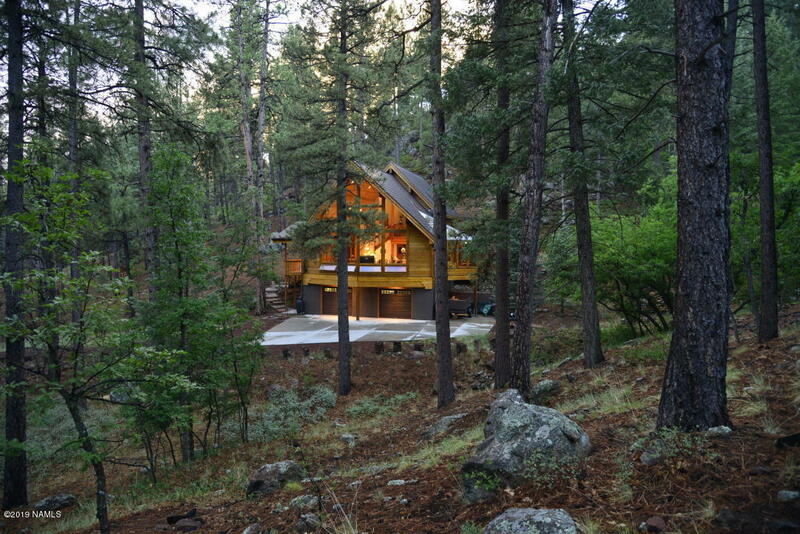 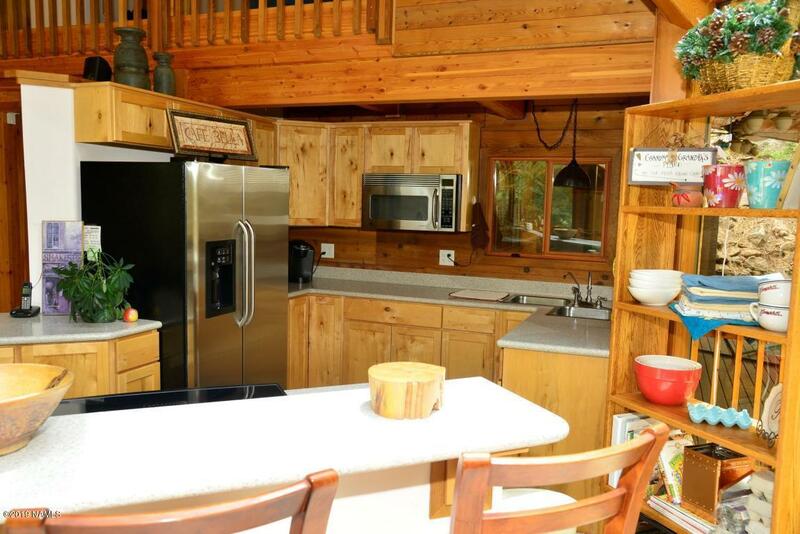 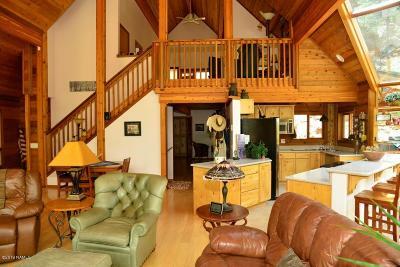 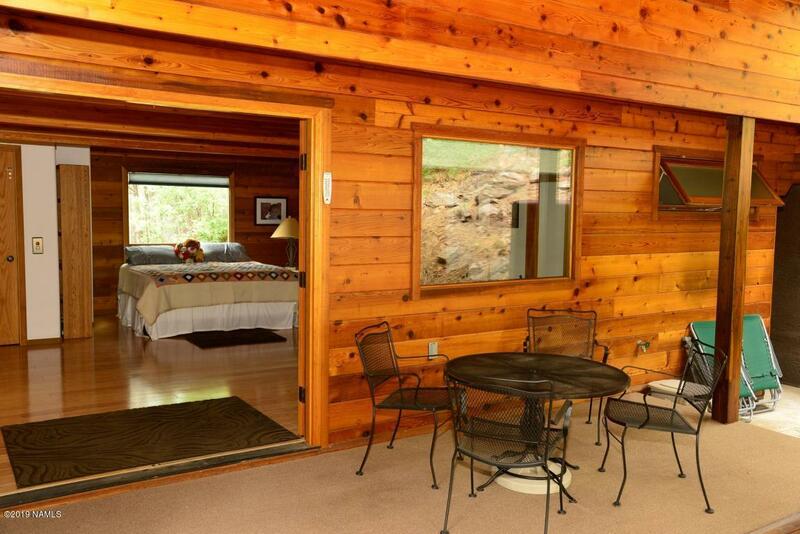 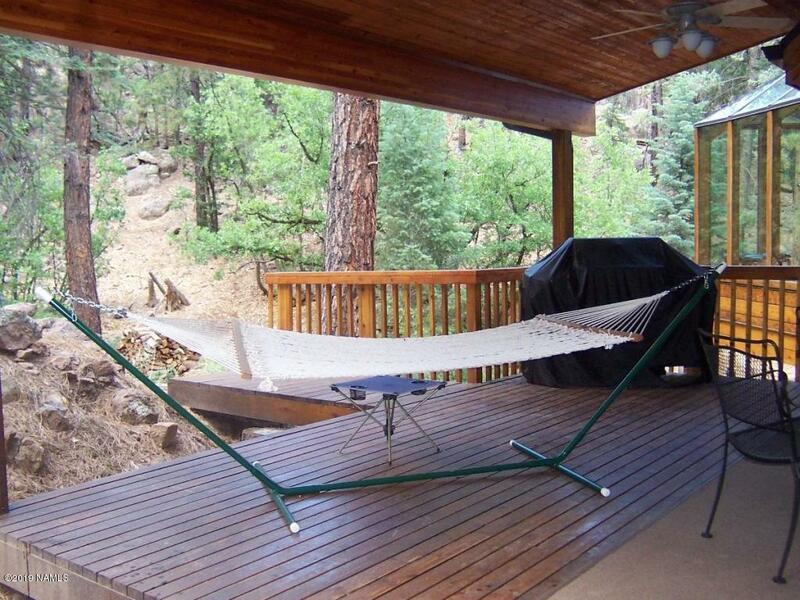 A spectacular one of a kind property with dramatic forest scenes from every window. 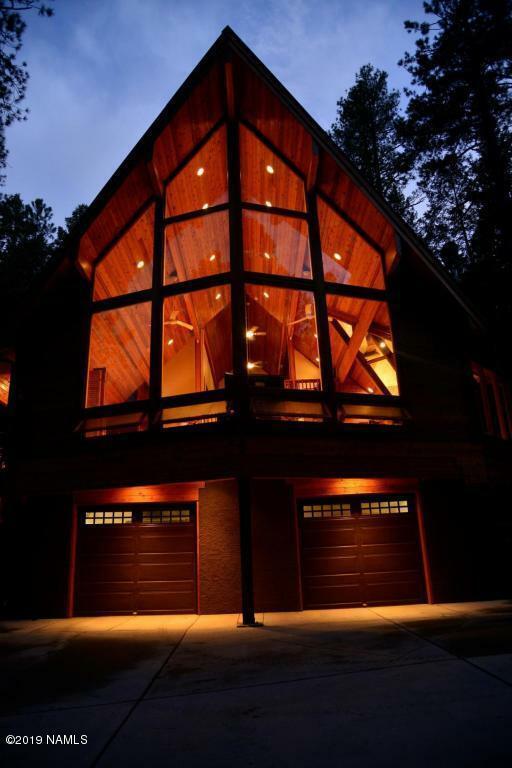 This custom built Lindal Cedar Home is complete with an elevator for easy ADA access along with interior and exterior stairways. 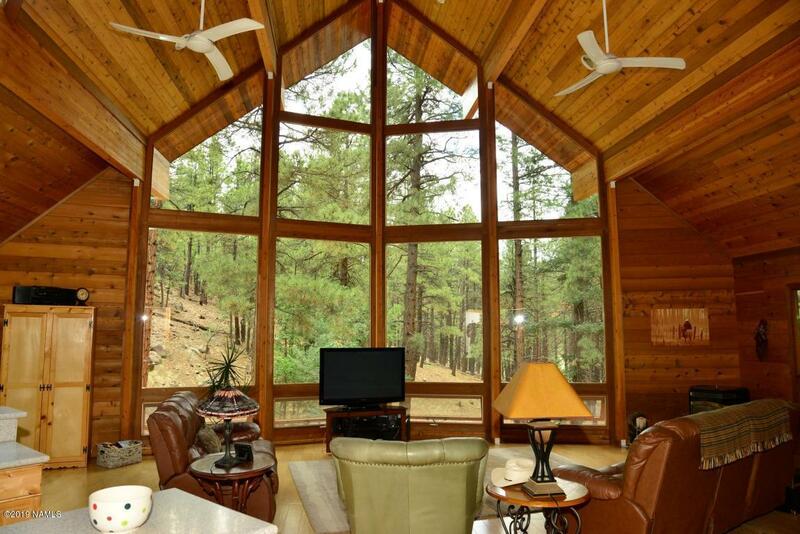 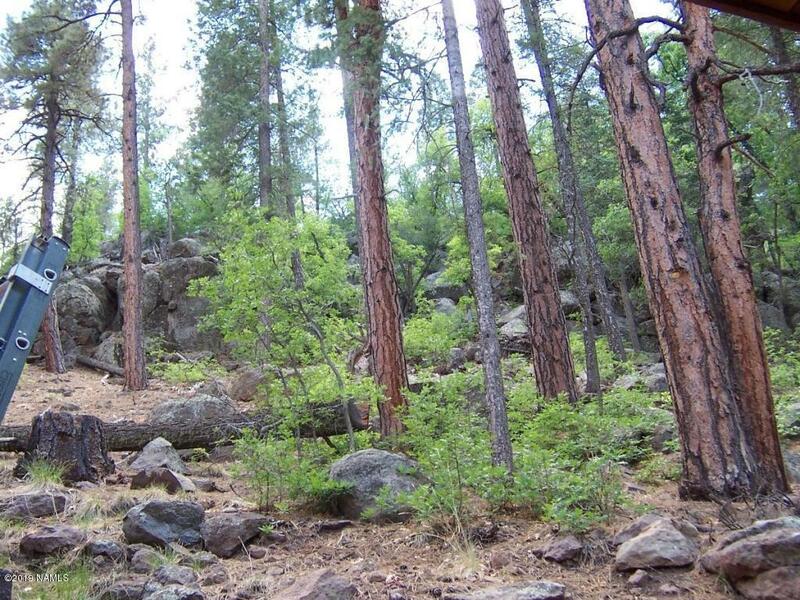 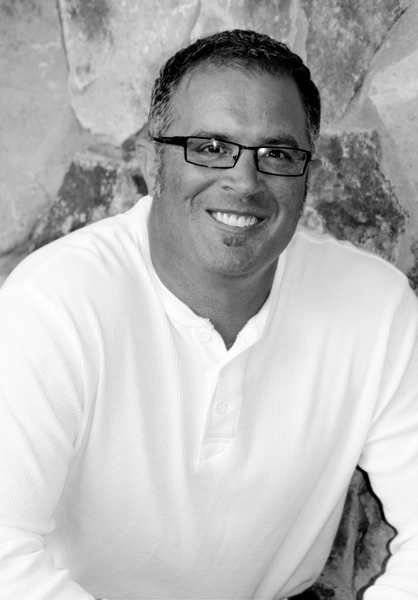 The gated community was created to give every home owner a forest experience and preserve it's ambiance. The home is designed for informal entertaining. 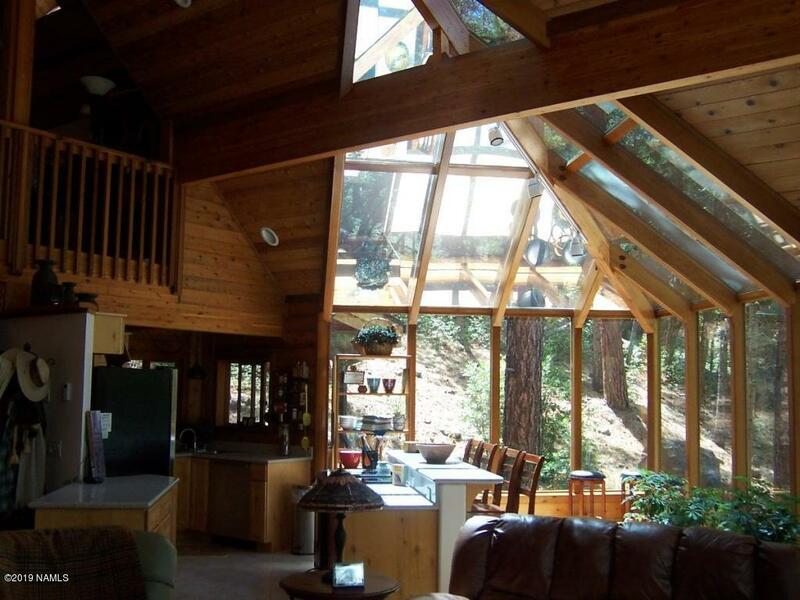 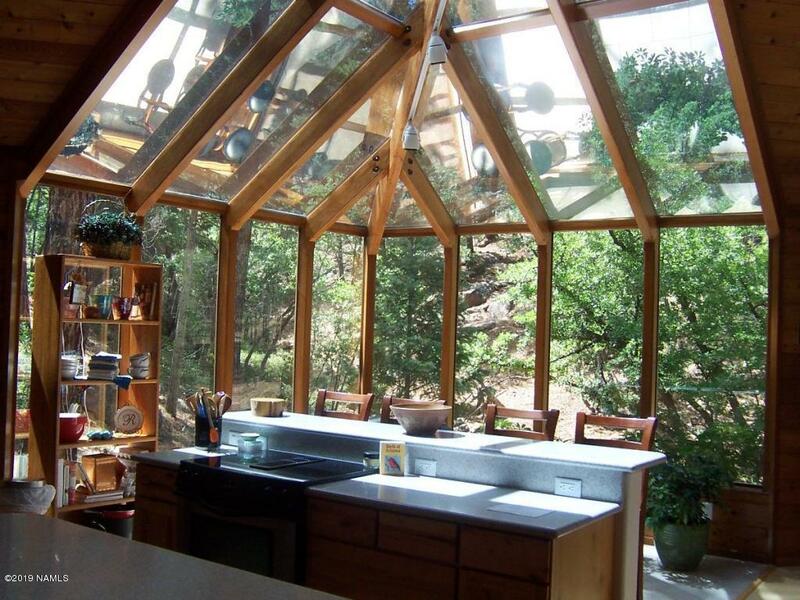 A wall of glass brings the beauty of the forest into the living area. 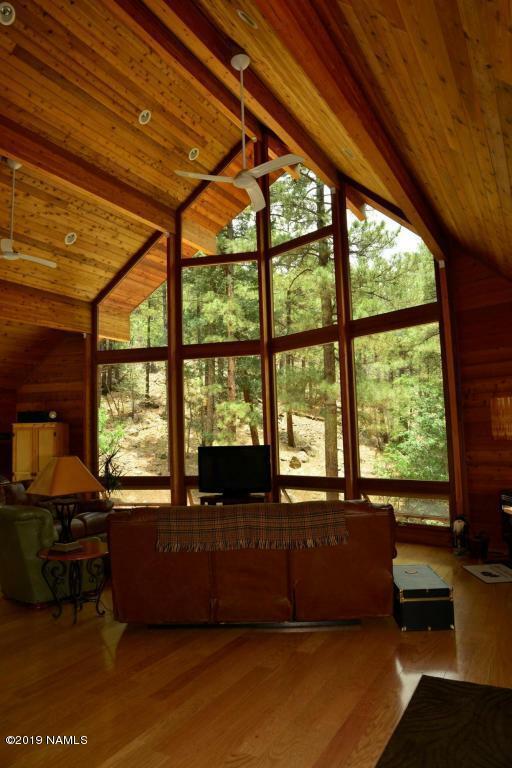 A unique dual fuel (wood/propane) hydronic heating system is supplemented with a pellet stove in the living room. 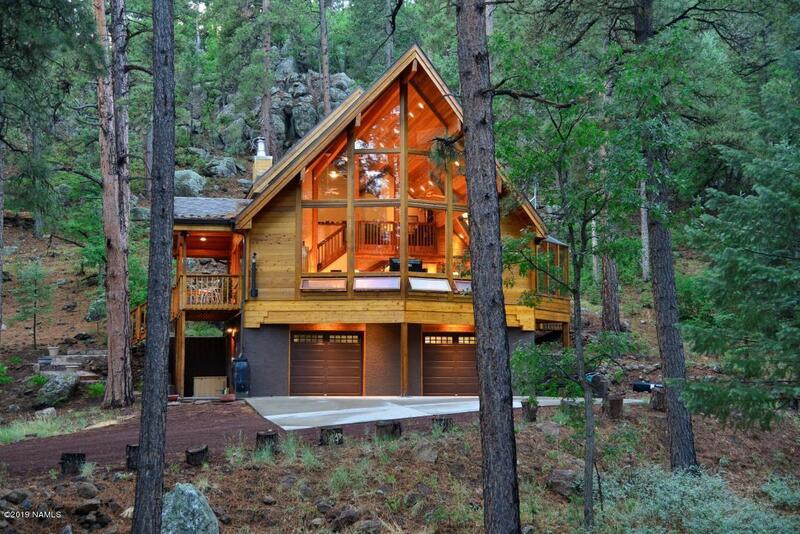 The natural wood finishes reflect the beauty of the forest.